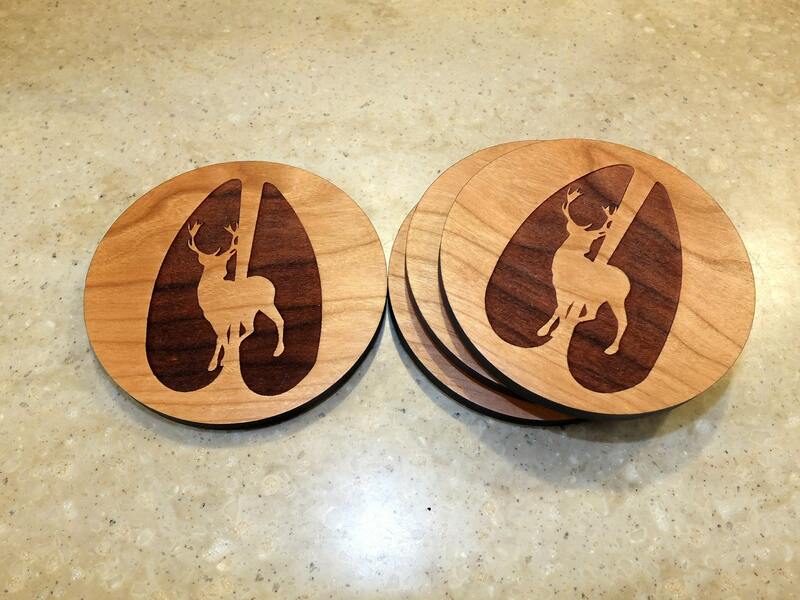 Our beautiful white tail deer coasters are a perfect hunting gift or gift for home bar or man cave . 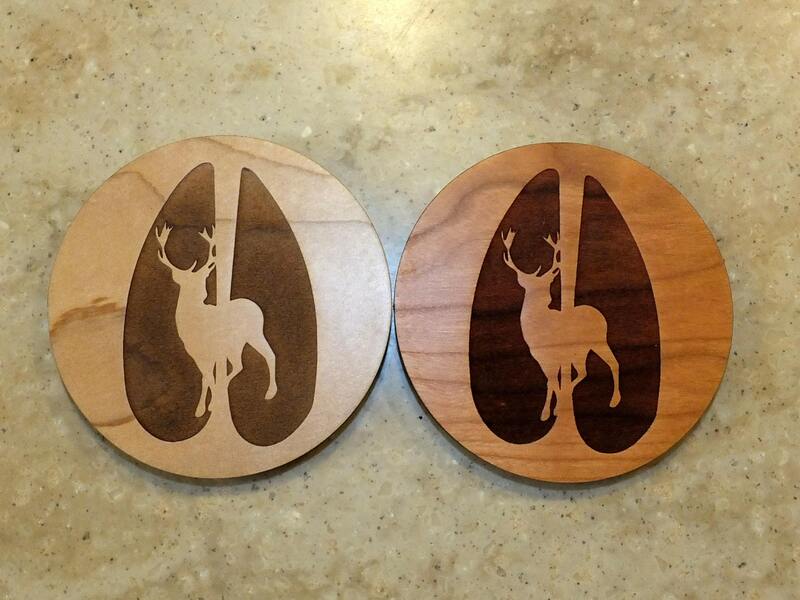 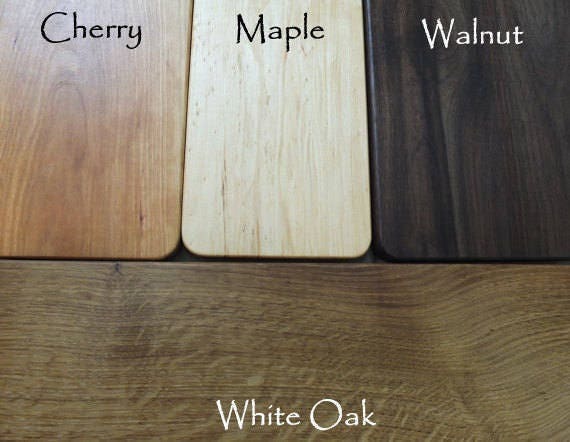 These coasters feature meticulous engraving on fine North American hardwoods. 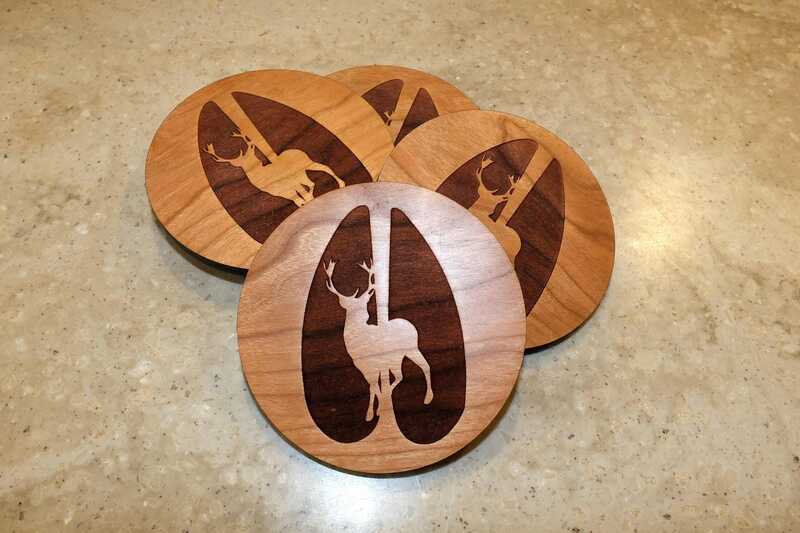 Each coaster is sprayed with furniture quality conversion varnish and equipped with a cork backing to produce a beautiful, functional home decor or home bar item.